Players at East Side Community High School used to practice on a dirt lot. Since the construction of the school’s mini-pitch, soccer has become the school’s fastest growing sport. 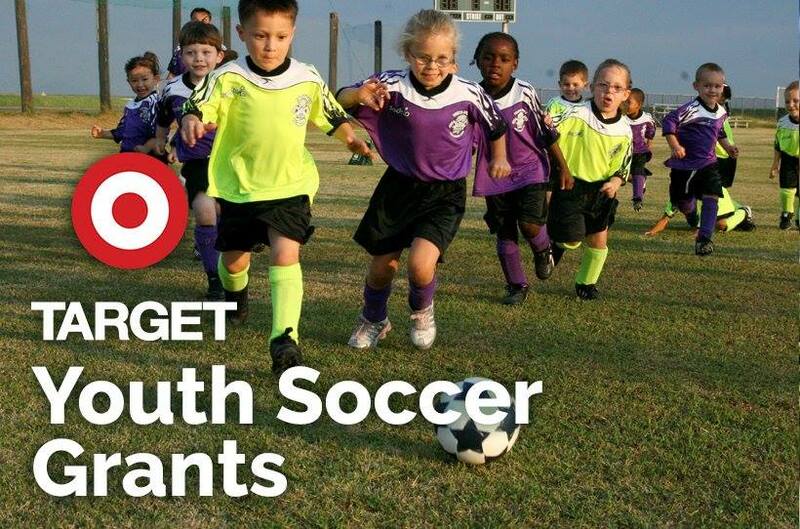 Target is now accepting applications for $1,000 grants to eligible schools, government agencies, non-profit organizations and non-profit regional/local soccer organizations. All eligible organizations can apply online through midnight CDT on June 30, 2018. 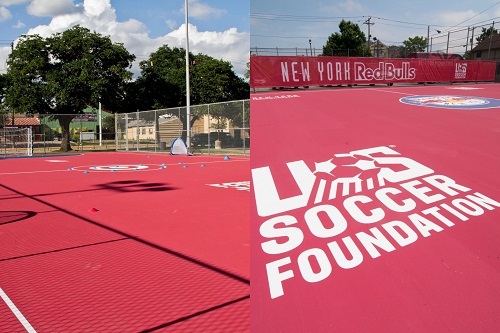 We recently unveiled Safe Places to Play mini-pitches in Houston, LA , and Newark. 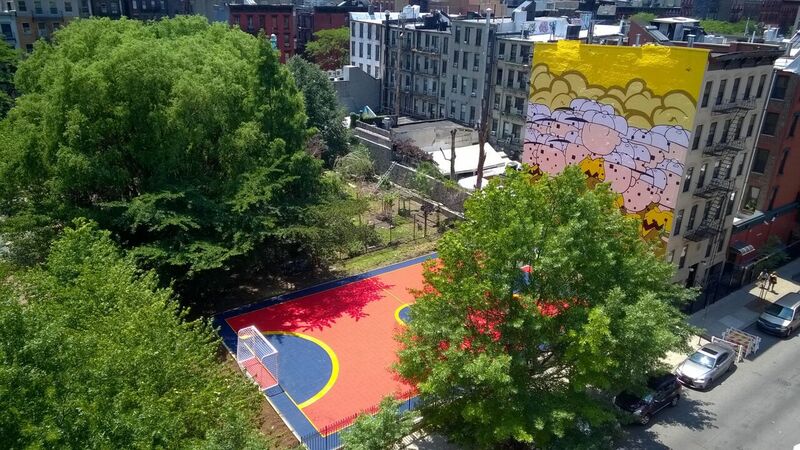 These play spaces are one of the ways we’re working with our partners to make soccer #EveryonesGame. 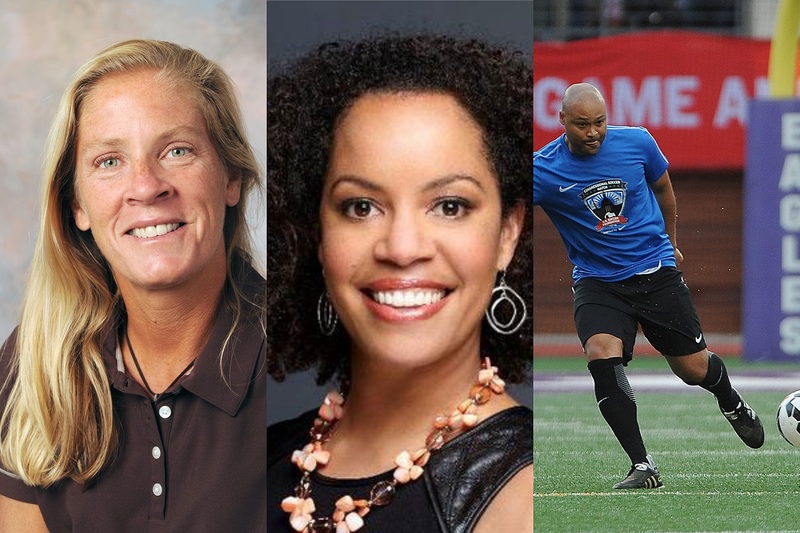 Former U.S. Women's National team players, Carin Gabarra and Danielle Slaton, and former D.C. United defender, Robbie Russell, have joined the Foundation as ambassadors. 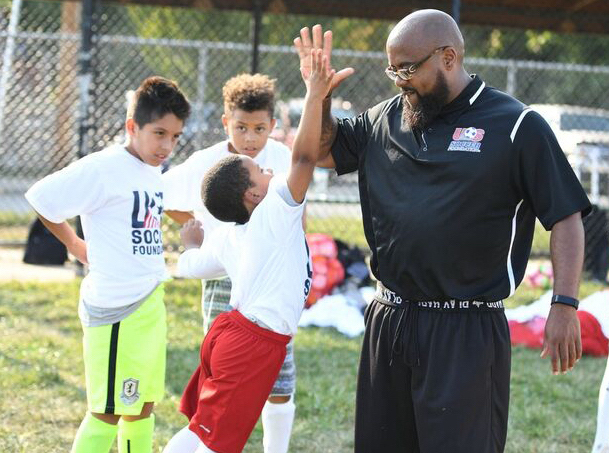 This Father's Day, we recognized Coach-Mentor Rick for his commitment to mentoring his Soccer for Success participants and learned what inspired Rick to become a coach-mentor. 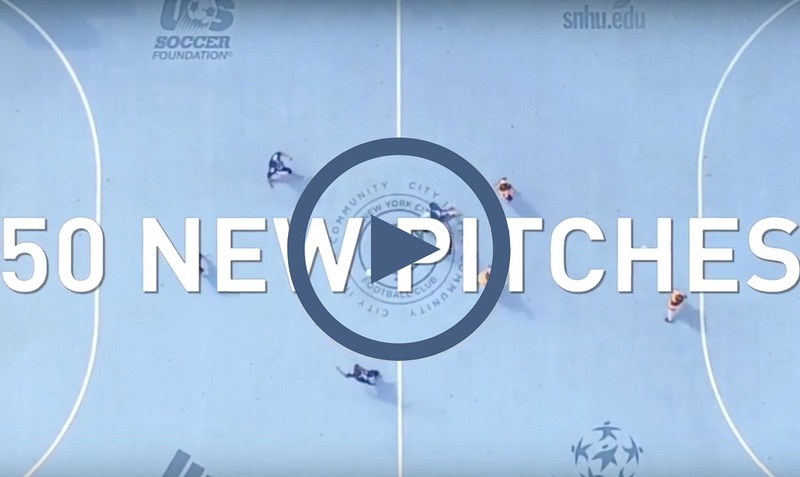 A new video highlights efforts to expand access to soccer across the five boroughs of New York through the NYC Soccer Initiative. Special thanks to adidas, APT, CHA, Etihad Airways, Kwik Goal, the Mayor’s Fund to Advance NYC, and NYCFC for helping us make this possible. 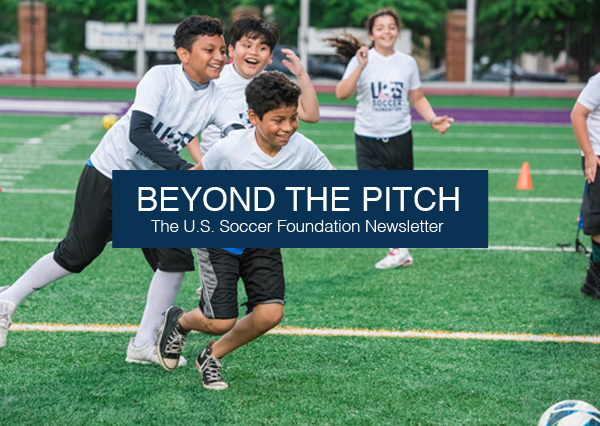 Our partners enable us to positively impact thousands of children and hundreds of communities through soccer each year. 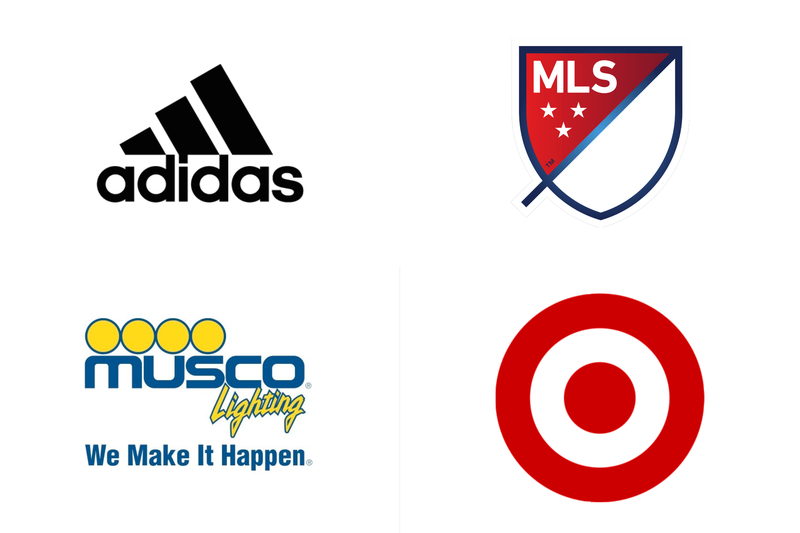 Special thanks to our strategic growth partners – adidas, Major League Soccer, Musco Lighting, and Target – for their continued commitment to helping us bring soccer to the communities where the need is greatest.